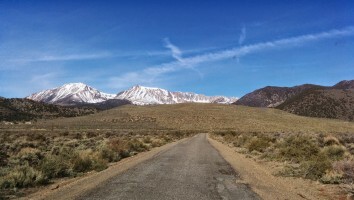 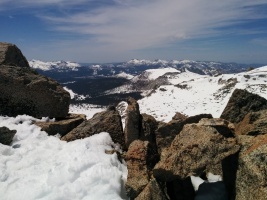 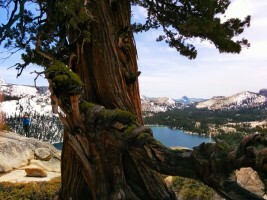 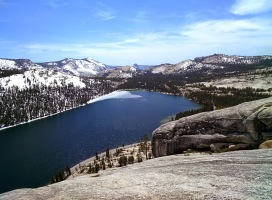 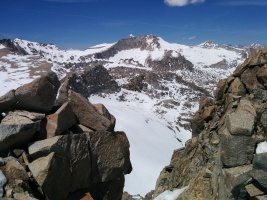 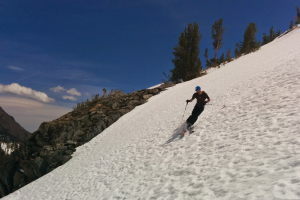 It's hard to celebrate when Tioga Pass opens early due to lack of snow (CA is ~30% of average snowpack), but since we can't change it, might as well take advantage of it! 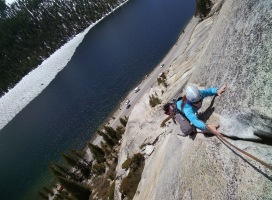 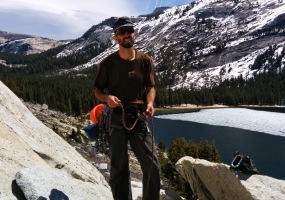 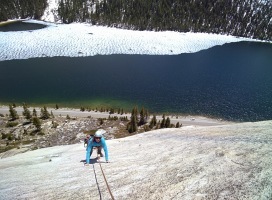 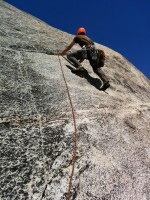 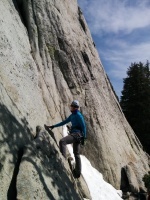 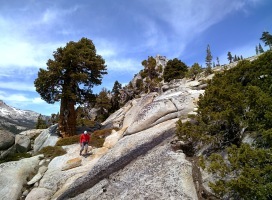 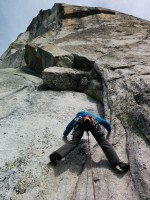 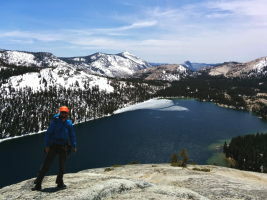 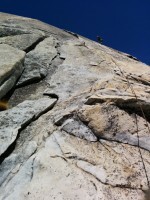 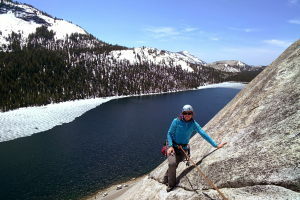 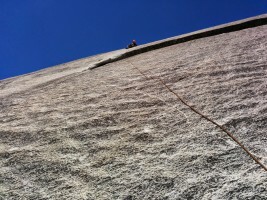 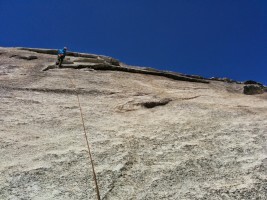 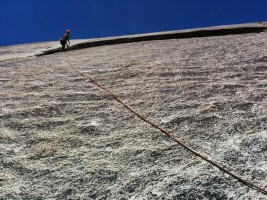 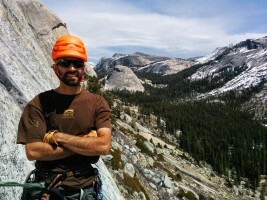 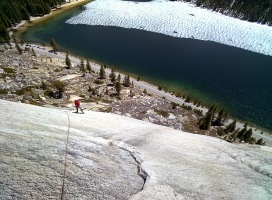 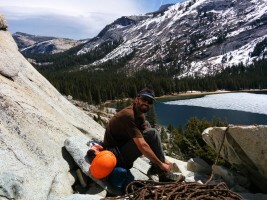 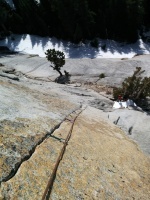 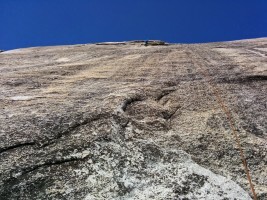 On Saturday we went rock climbing - starting with South Crack on Stately Pleasure Dome. 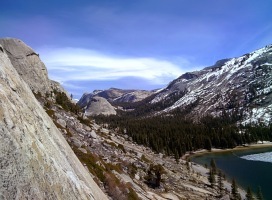 We had more ambitious plans for the afternoon but the high winds made it quite unpleasant to be up high, so we went over to Daff Dome and did the first pitch of Bombs over Tokyo... my favorite single pitch in Tuolumne! 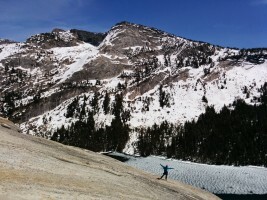 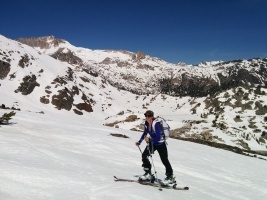 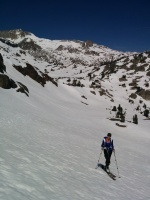 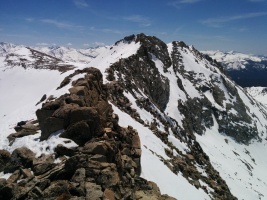 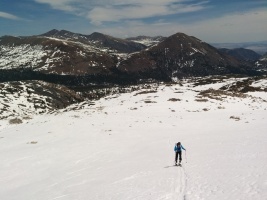 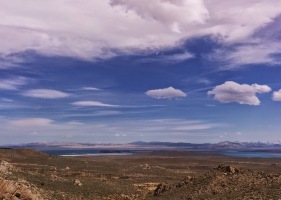 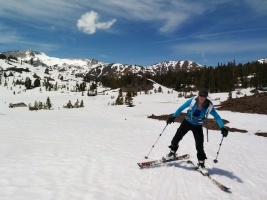 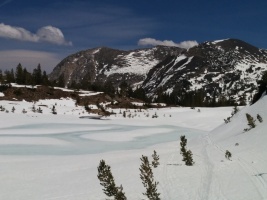 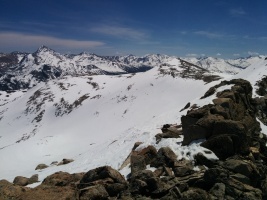 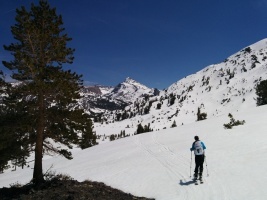 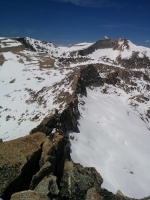 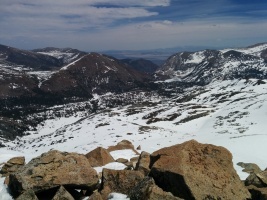 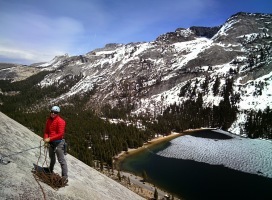 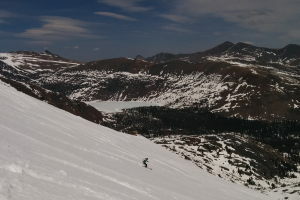 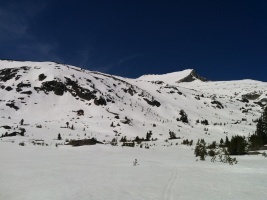 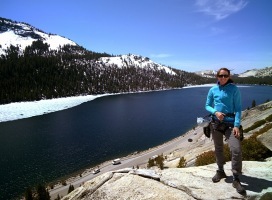 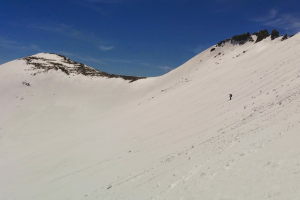 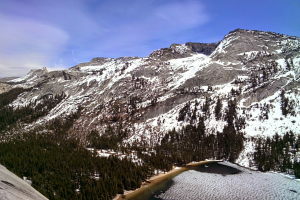 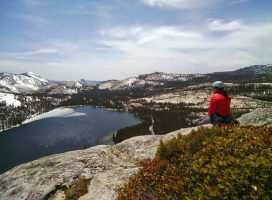 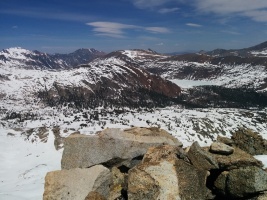 On Sunday we went skiing up to False White, near the Saddlebag Lake trailhead. 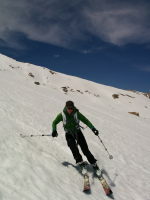 Nothing exceptional, but fun corn skiing! 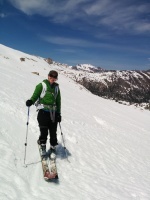 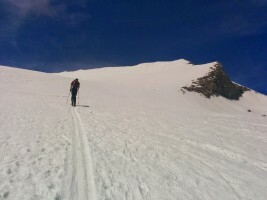 There is tons to explore in the area, skiing-wise... another time.